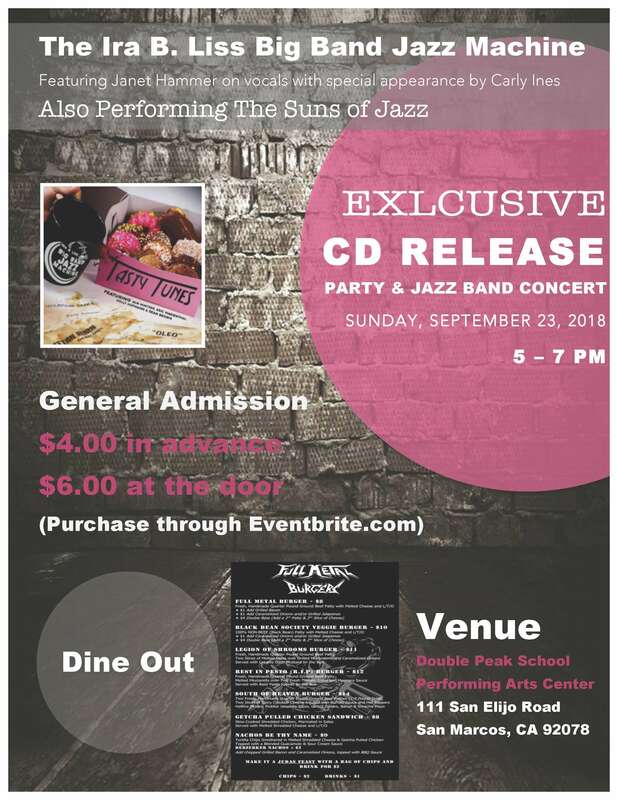 There are several opportunities to help us support DPS Music Boosters. You can participate in upcoming Band Dine Outs or purchase your items on Amazon through Amazon Smile (Double Peak Music Booster Club). Please see below for upcoming dine outs.